Dr Astill has been supporting women’s wellbeing for over four decades. 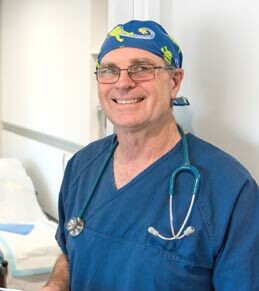 He is an experienced gynaecology practitioner with a wide range of expertise having worked in urban and rural Australia, South Africa and the United Kingdom. Dr Astill chooses to practice in the field of general gynaecology, adolescent gynaecology and fertility. 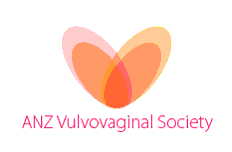 Dr Astill can assist you in all aspects of gynaecology, from abnormal bleeding through to surgery. He and his staff will guide, support and care for you throughout the treatment process, keeping you fully informed at all times. tempus leo. consequat. vulputate, amet, id id quis elit.